Consumers will be able to more accurately track their alcohol and calorie intake when sipping on cocktails made with Smirnoff vodka and Tanqueray gin after the world’s largest spirits producer announced plans to provide more detailed nutritional information on their products. In what they claim is a world first for an alcohol company, Diageo -- whose portfolio includes some of the world’s most popular brands including Smirnoff, Tanqueray, Johnnie Walker, Crown Royal, and J&B -- said it will begin providing nutrition and alcohol content information to help consumers keep tabs on their intake and curtail alcohol abuse. The information will be published on the company’s responsible drinking website Drinkiq.com as well as bottle labels. In the US, the information will appear on a “serving facts” panel that breaks down alcohol content by serving size. For instance, a 750ml bottle of Smirnoff Red contains 17 servings. One serving, 1.5 fluid ounces (44 ml), clocks in at 96 calories and 40 percent abv (alcohol by volume). And a 12 oz serving of Guinness -- often referred to as a meal in a glass for good reason -- clocks in at an eye-opening 678 calories. By contrast, a 12 oz bottle of Budweiser clocks in at 145 calories. 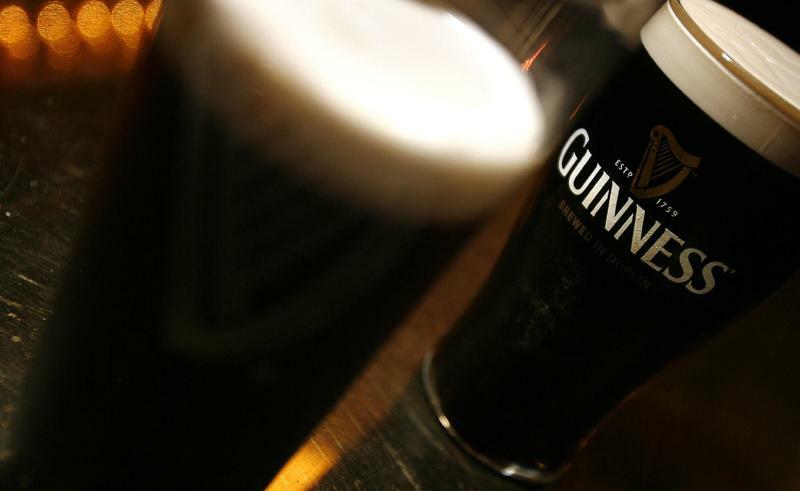 In the European Union, Diageo says it will work with regulators across the 28 Member States to establish a standard alcohol unit for relaying the nutritional information. Currently, nutritional information is based on 100 ml servings.